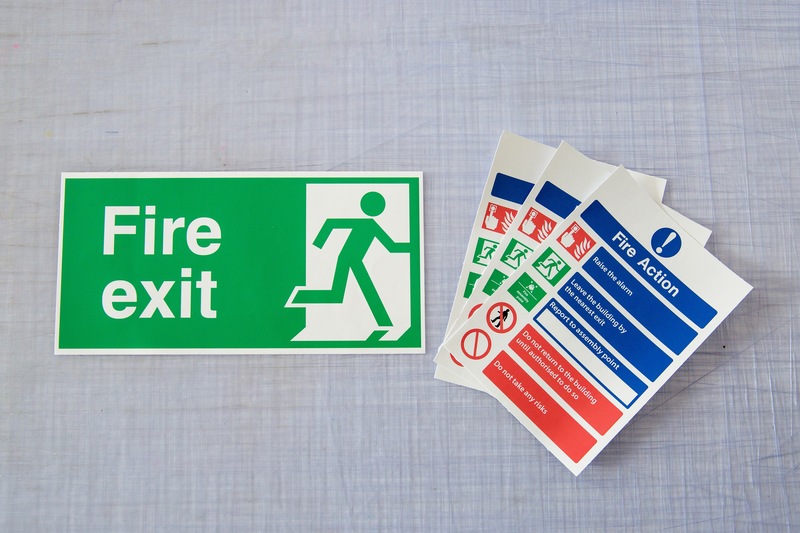 We manufacture Health and Safety Signage to meet current legislation using only the highest quality materials. 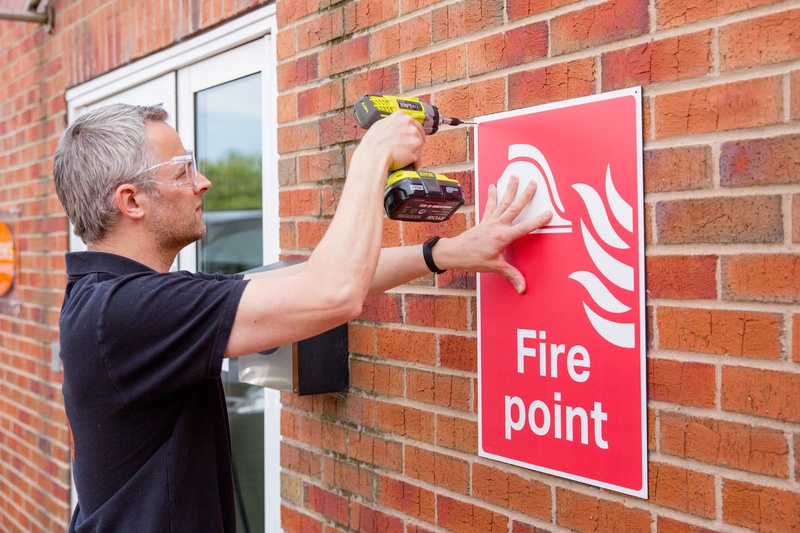 All of our signage is manufactured by professional sign makers here on site. Thus, we can incorporate your logos and any additional information onto any standard sign. In addition, we use only the highest quality materials so you can be confident your product will be long-lasting and hard-wearing. 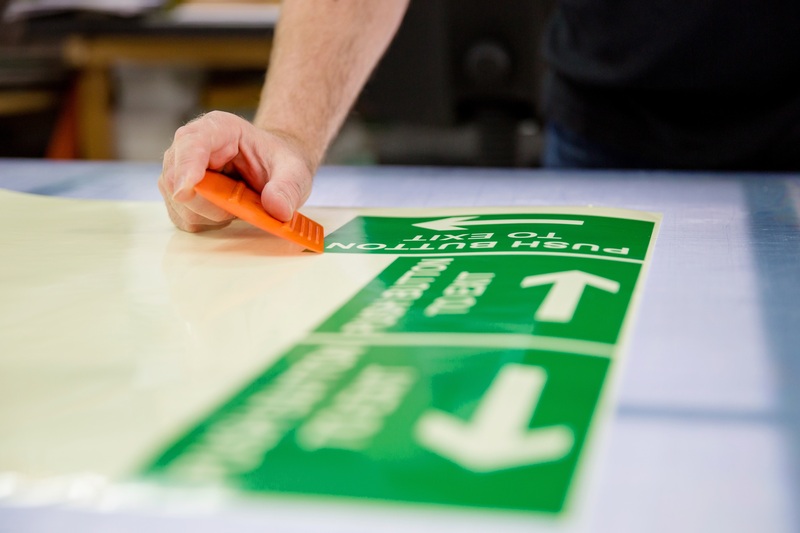 We print all types of signs: rigid or self adhesive, at our sign manufacturing facility in York. However, we ship our products across the UK every day. 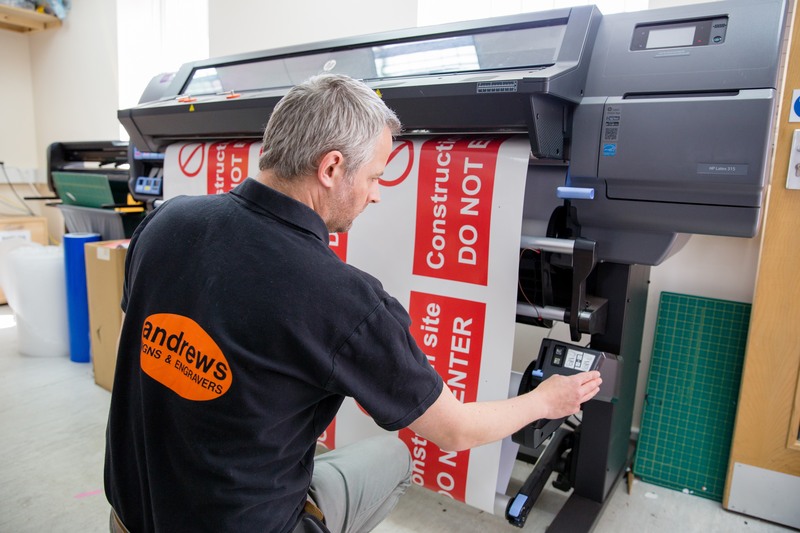 Here at Andrews Signs, we have extremely fast turnaround times. Yet, you can entrust your design to our in-house design team who will cater to your bespoke requirements. 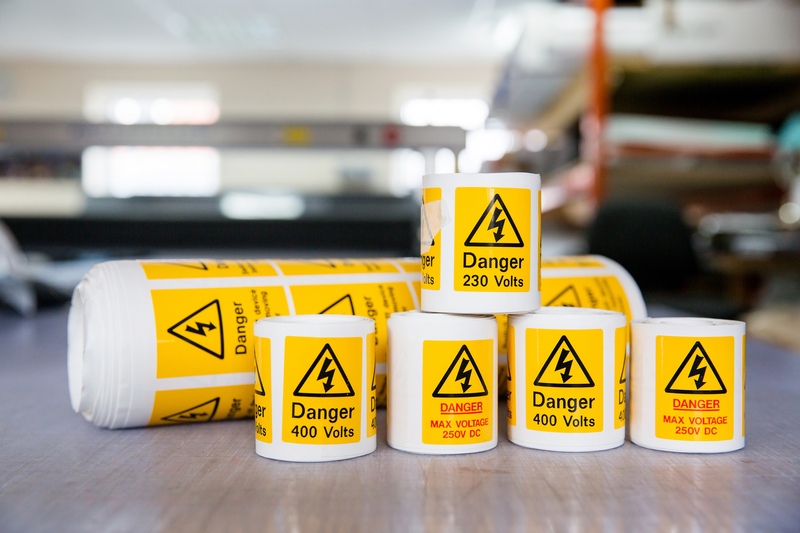 Digital proofs are supplied of your product before it is manufactured or engraved to ensure absolute customer satisfaction. 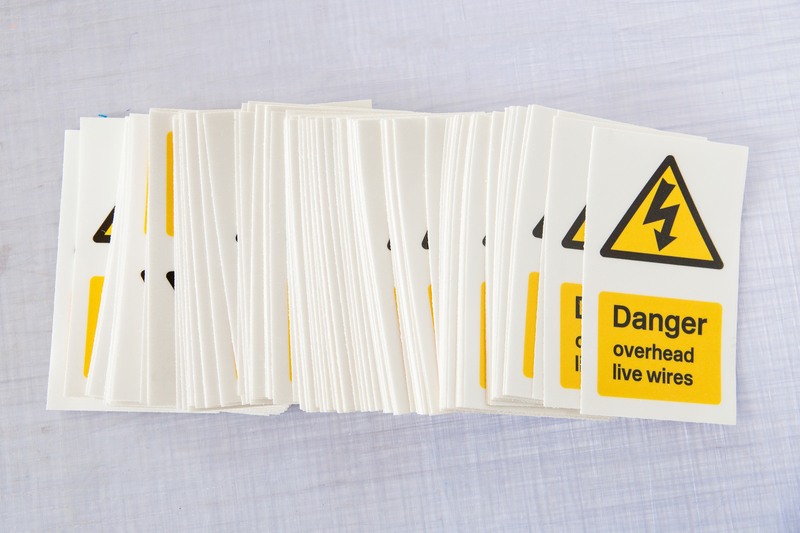 Call with your safety signage enquiry today on 01904 400800. Or click here for an alternative contact method.